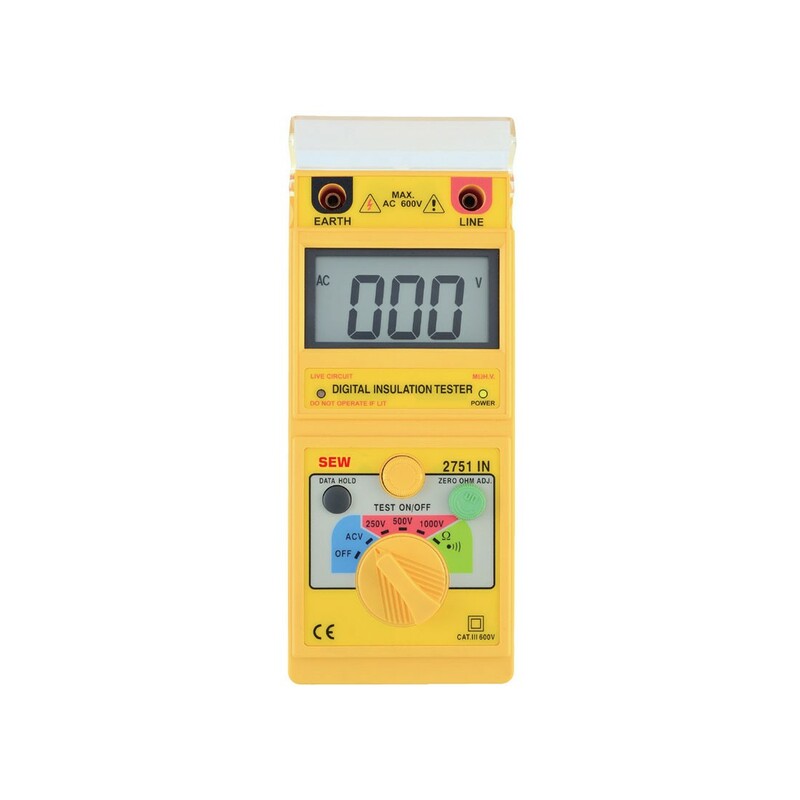 Digital (Up to 1kV) Insulation Tester. Timer for test function (count 3-5 minutes). Three insulation test voltages(DC V) : 250V, 500V, 1000V. 3½ digital LCD (2000 counts). 68 × 34mm (2.677” × 1.338”) large LCD display. 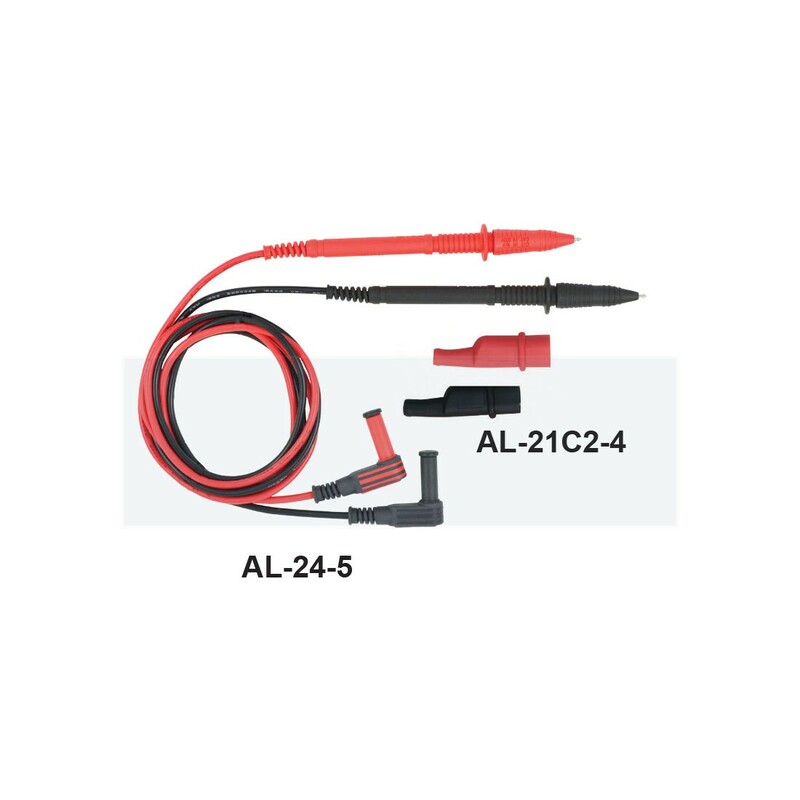 Test insulation at rated voltage into a 1mA load. 200mA short circuit testing current for continuity.